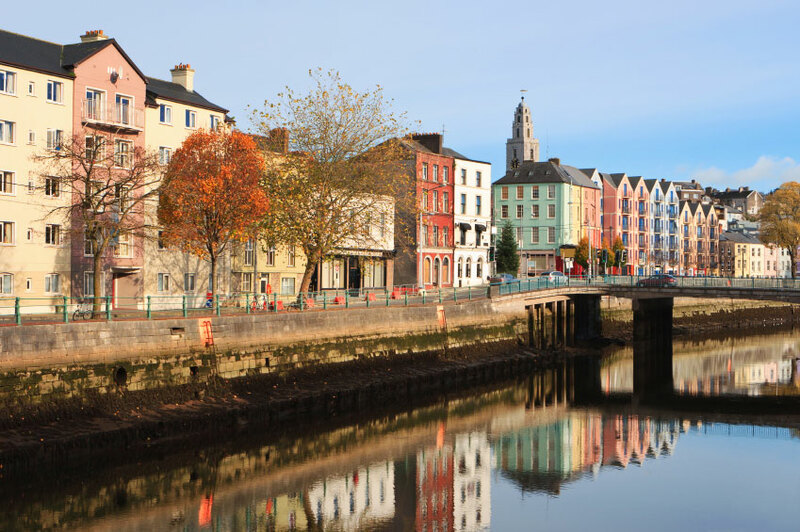 Ireland emerged from the conflict that marked its birth as an independent state to become one of Europe’s economic success stories in the final decade of the twentieth century. Long under English or British rule, Ireland lost half its population in the decades following the Great Potato Famine of the 1840s, becoming a nation of emigrants. After World War I, independence from the United Kingdom was only achieved at the price of civil war and partition. Northern Ireland remains part of Britain. For centuries British dominion in Ireland gave rise to unrest which finally erupted into violence with the Easter Rising of 1916, when independence was proclaimed. The rising was crushed and many of its leaders executed, but the campaign for independence carried on through a bloody Anglo-Irish War of 1919-1921. It was in 1922 that 26 counties of Ireland gained independence from London following negotiations which led to the other six counties, part of the province of Ulster, remaining in the United Kingdom of Great Britain and Northern Ireland. Partition was followed by a year of civil war. Relations between Dublin and London remained strained for many years afterwards. Northern Ireland saw decades of violent conflict between those campaigning for a united Ireland and those wishing to stay in the United Kingdom. In an unprecedented and concerted effort to resolve the situation, the Irish and UK governments worked closely together in negotiations which led to the Good Friday Agreement on the future of Northern Ireland in 1998. Ireland’s economy began to grow rapidly in the 1990s, fuelled by foreign investment. This attracted a wave of incomers to a country where, traditionally, mass emigration had been the norm. The boom that earned Ireland the nickname of “Celtic Tiger” faltered when the country fell into recession in the wake of the global financial crisis of 2008. The property boom had been fuelled by massive lending from the banks, and when this collapsed – and lenders were unable to repay – the Irish banking system was plunged into crisis. The Irish economy underwent one of the deepest recessions in the eurozone, with its economy shrinking by 10% in 2009. In November 2010, Ireland and the EU agreed a financial rescue package for the republic worth 85bn euros, ending weeks of speculation about a bail-out.